Hello again if you have clicked this way before. and, with a hope, that you will join in - hold hands on this journey of BECOMING. and it could have been worded better by me. It was a break from the usual 'reflect & type' question. It was asking you to DO something. I failed by not being clear - but I will return to the doing questions in the weeks to come. Question number 8 was affirming you that your life deserves a book. Your inner journey and your physical journey, both unique, would make great reading. *Could you give me the title of one of the chapters in the book of your life story? I will leave the choice to you with the always added request for you to say WHY? 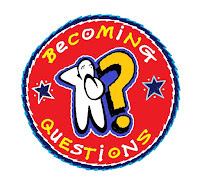 I will compile all the answers/reflections next Saturday - and a new Question next Sunday. It is a doing Question. Sometime in the future you will be talking with someone and they will fold their arms. uncomfortable or a negative thought has been triggered. (There is no such thing as a perfect reading of Body language, NVC, it seems to me. deliberately share a vulnerability of your own. Maybe a mistake you have made in the past? Maybe a blow you have felt to your confidence - recently or in the past? If you can do this, or try, anytime in the next year - can you write me telling me the experience? What happened to the conversation? How it impacted the relationship? the dynamic? the group if it was in a group context? 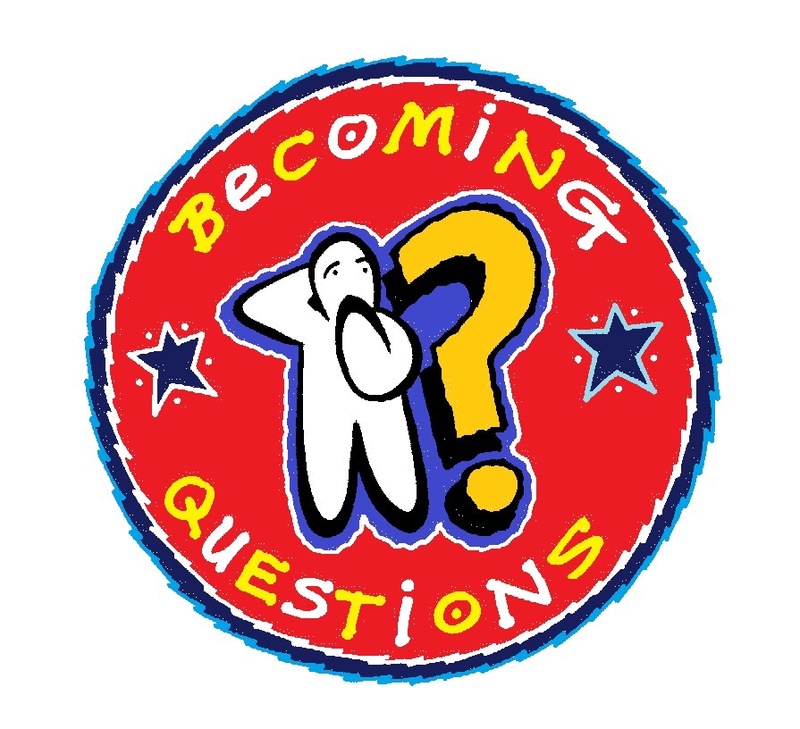 it would be great going in a Becoming Questions Book - it is forthcoming with you in it I hope! 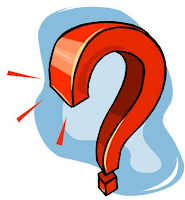 As always I will publish your answers/reflections with you first name or NO NAME.